Pierpont Gem! 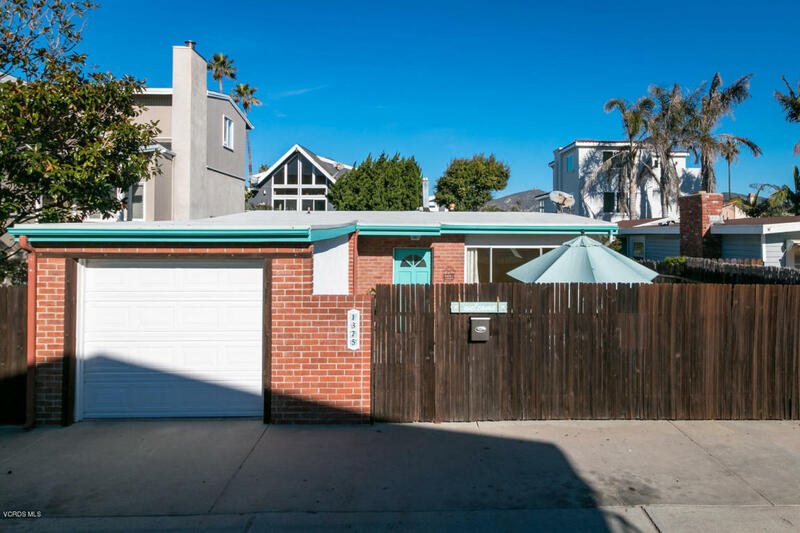 Great 2 bedroom, 2 Bath beach cottage on Pierpont Lanes shows pride of ownership. Ideal location on one of Pierpont's nicest lanes. Private gated courtyard to enjoy the morning sun. Gated backyard with mature plants perfect for evening Barbques and enjoying the ocean breezes. This home has been in the same famiy for many years and has been well maintained. Permited extension was done to make a large master bedroom with ensuite bathroom.Tax records shows a 3rd bedroom, currently being used as a dinning area, can easily convert back. Roof about 5 years old. Two water heaters, newer wall heater. Great laundry room off the second bedroom. Single car garage. If you are looking for an ideal beach bungalow 5 back from the beach look no further.